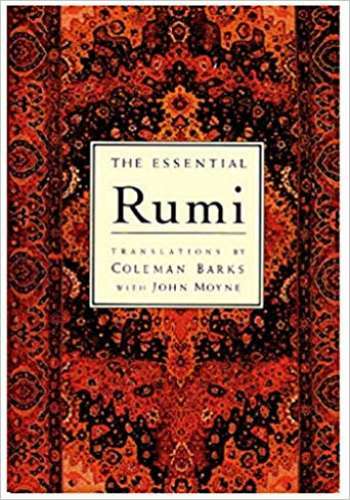 Rumi's masterpieces have inspired countless people throughout the centuries, and Coleman Barks's exquisite renderings of the thirteenth-century Persian mystic are widely considered the definitive versions for our time. 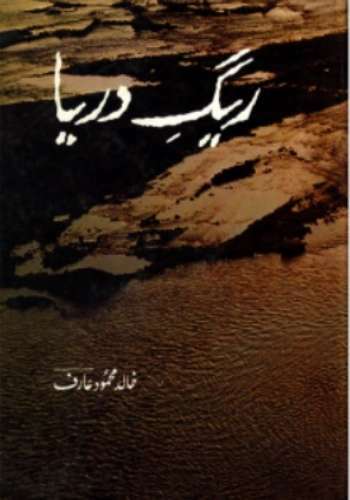 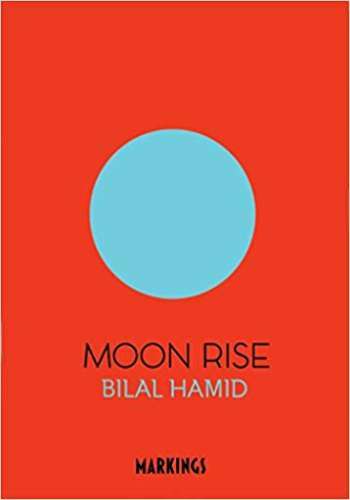 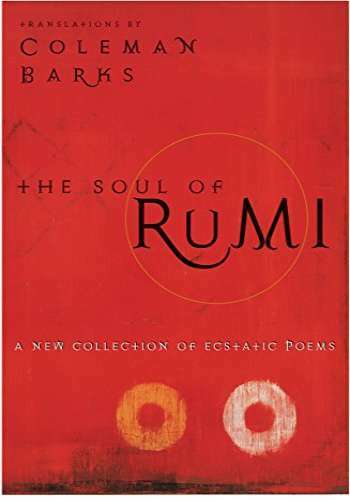 Barks's translations capture the inward exploration and intensity that characterize Rumi's poetry, making this unique voice of mysticism and desire contemporary while remaining true to the original poems. 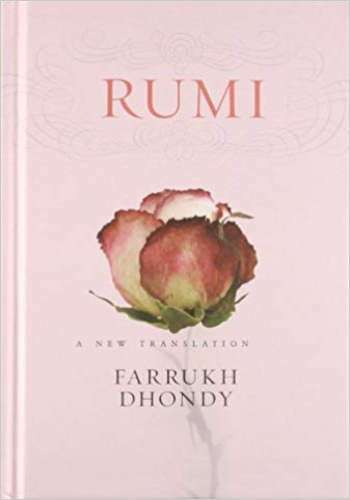 In this volume readers will encounter the essence of Sufism's insights into the experience of divine love, wisdom, and the nature of both humanity and God. 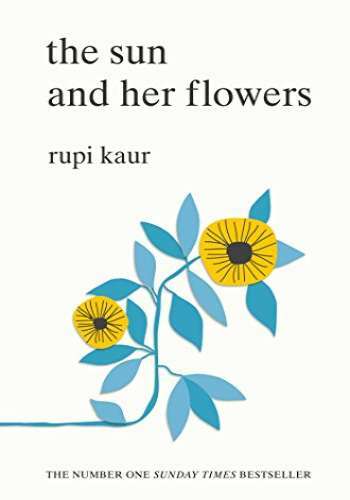 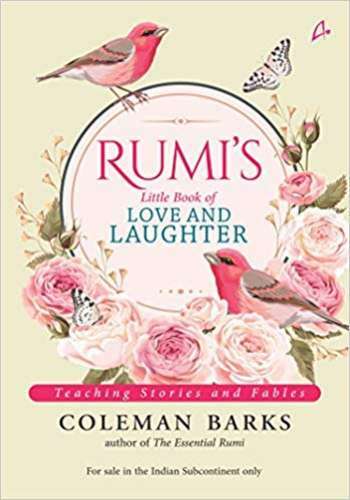 While Barks's stamp on this collection is clear, it is Rumi's voice that leaps off these pages with a rapturous power that leaves readers breathless. 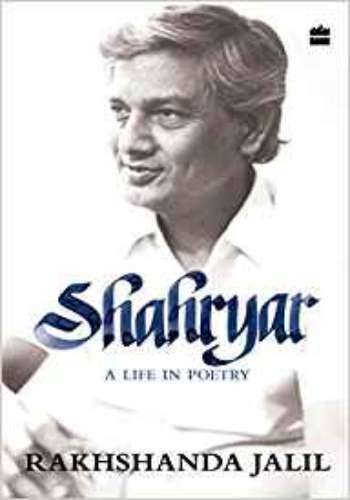 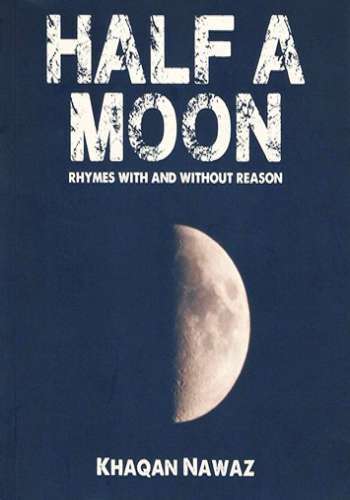 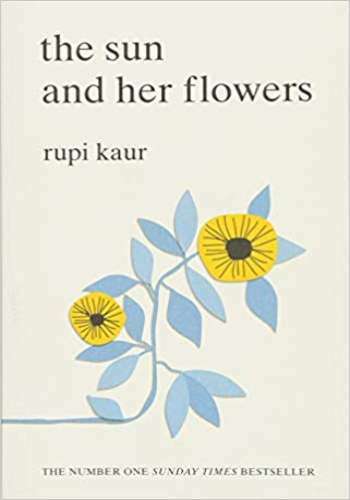 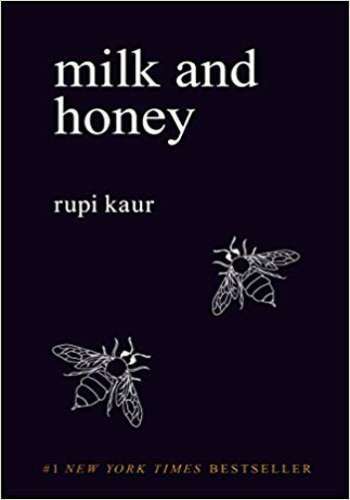 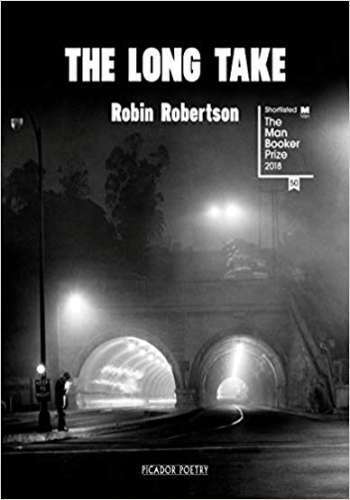 These poems express our deepest yearning for the transcendent connection with the source of the divine: there are passionate outbursts about the torment of longing for the beloved and the sweet delight that comes from union; stories of sexual adventures and of loss; poems of love and fury, sadness and joy; and quiet truths about the beauty and variety of human emotion. 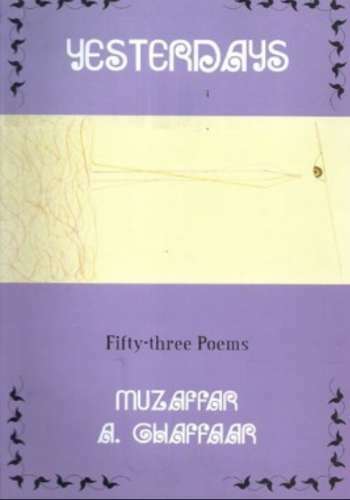 For Rumi, soul and body and emotion are not separate but are rather part of the great mystery of mortal life, a riddle whose solution is love.